Who doesn’t know about Thailand? The tropical country with beautiful beaches, a happening night life and lots of entertainment. Bangkok, Koh Samui these are the jewels of Thailand. But there’s still some parts of Thailand that are relatively new. The one’s that have come to the shores of civilization only recently. One such is Ko Chang. So next time you get your Thailand visa, make sure you don't miss out on Ko Chang. One of the largest islands in the Ko Chang archipelago, the name means Elephant Island despite there being no indigenous elephants on the island. 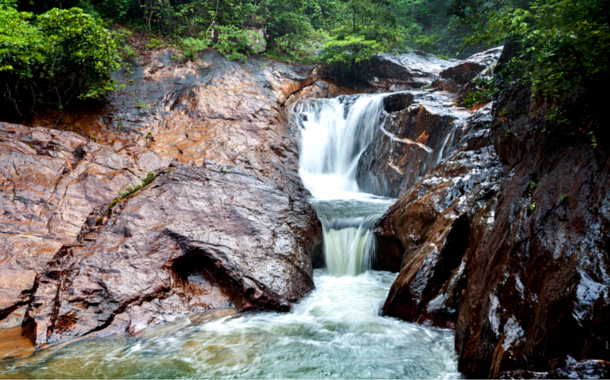 With mountains and stone cliffs, Koh Chang is a beautiful island with an evergreen forest, waterfalls and beaches. Because of its remoteness, it became a tourist destination only in the year 2000, so it’s relatively new. White sandy beaches! Need we say more to entice you to this exotic island. But just in case that isn’t enough, there’s a lot to do at Ko Chang that’ll keep you occupied. 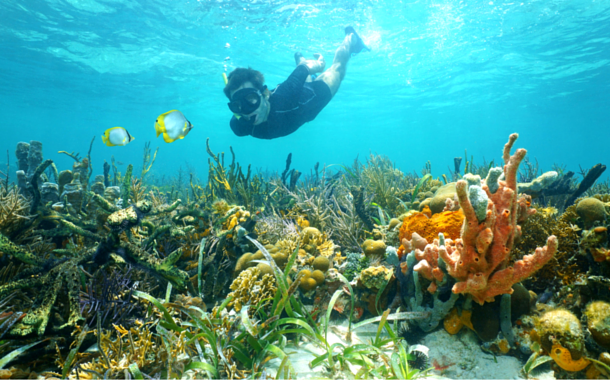 Snorkelling and diving are two of the most coveted activities on this island. Due to the large coverage of lush green forest, trekking and jungle hiking is also a great pastime for you. A nice quite place, it’s not just all about the wilderness. Ko Chang has a good party scene too. So rest assured your nights as well as days are well taken care of. At Ko Chang you can expect good Thai cuisine. The island has some great restaurants for your culinary escapades. 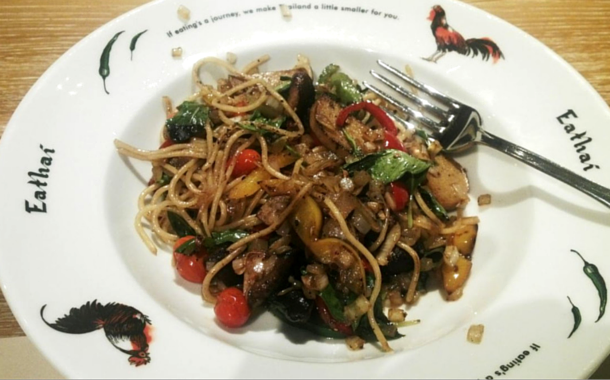 Since Ko Chang isn’t completely commercialized yet, don’t expect much of European and fusion cuisine, but the Thai food here won’t disappoint you. Your taste buds will be left craving for more. 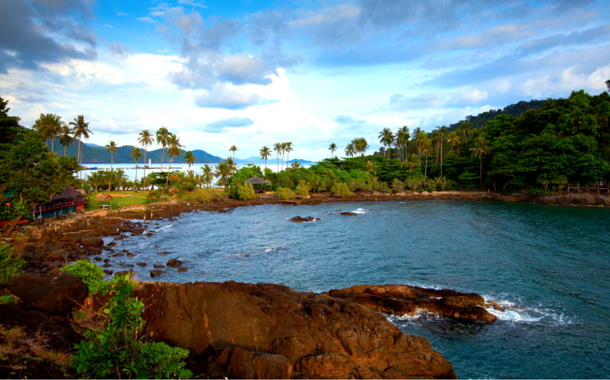 So the next time you get your Thailand packages, make sure Ko Chang is included!